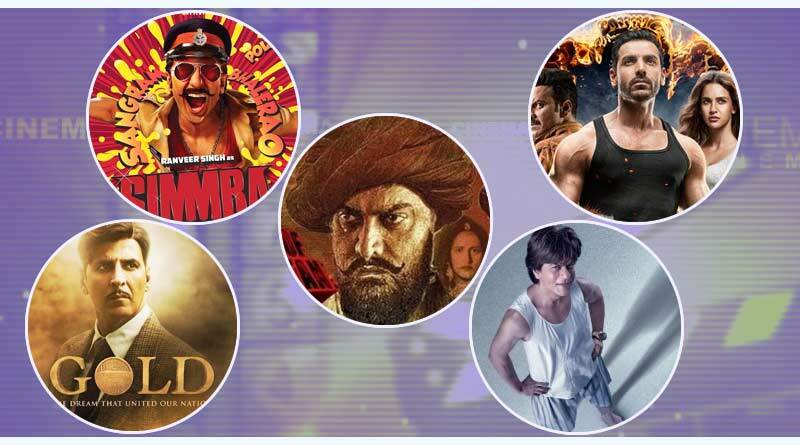 The first half of 2018 was lined up with a lot of promising movies like, Padmavat, Sonu ke Titu ki Sweety, Baaghi 2, Raazi, Parmanu, Sanju, etc…but what can be the box office predictions for upcoming movies in 2018? The audience has given a good response to all these films and we think that they might like these upcoming movies in the second half of 2018. Gold and Satyameva Jayate: These movies are set to release on this Independence Day. It stars Akshay Kumar and is also going to clash with John Abrahim’sSatyamevaJayate. Trade experts think that Gold can make more than200 crores, and SatyamevaJayate might make around 100 crores. Thugs of Hindostan: This movie stars Aamir Khan as the lead actor who has been breaking many records every year. It is scheduled to release on Diwali this year and we think for a star like Aamir it’s not difficult to reach 400 crores at the box office. Zero: This movie has been getting positive responses from the audience…We think that most of Shah Rukh Khan’s films clash with other actors which is why some of his films didn’t perform so well at the box office. Zero is also set to release a week before Simmba. Predictions are that the box office collection for this movie would be around 200 crores. Simmba: This movie stars Ranveer Singh with Sara Ali Khan, Saif’s daughter. 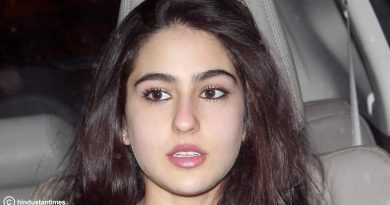 It is going to be her debut in the Bollywood Industry and the movie is said to be comedy with action. Predictions are that this movie might generate around 160 crores, but given the popularity of Ranveer and his fanbase, the movie can earn higher than this. Total Dhamaal: This movie is going to be the third sequel of Dhamaal and Double Dhamaal. It seems like this sequel lies in the same line of Golmaal and so people think that this movie might collect 120 crores at the box office. So these are industry predictions, let us know what are your box office predictions for the upcoming movies in 2018.